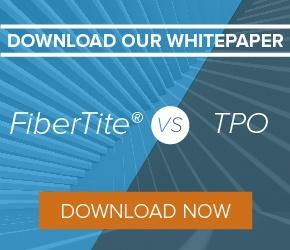 Why Select FiberTite® Roofing Membranes Over Other Roofing Products? 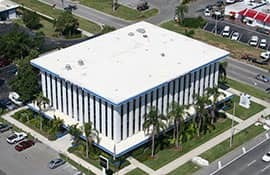 FiberTite roofing membranes start with the industry’s heaviest base fabric. 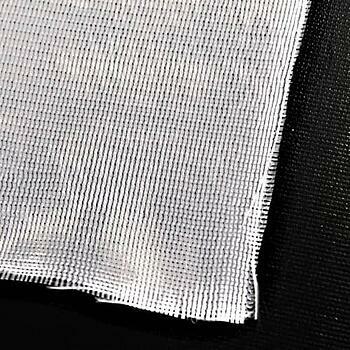 Add to that our proprietary knit design, and you’ve got roofing systems with superior puncture and tear resistance. 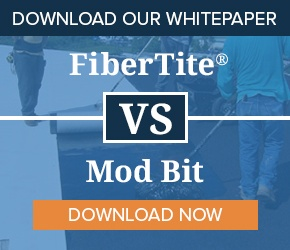 FiberTite's proprietary formula includes the industry's highest KEE content, allowing our roofing membranes to maintain excellent flexibility, as well as chemical and UV resistance. FiberTite single ply roofing was invented and is manufactured by Seaman Corporation, a recognized world leader in coated fabrics for over 65 years. 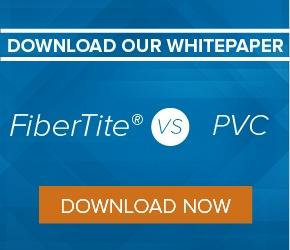 FiberTite is the only roofing membrane that exceeds the new ASTM D6754 standard for Elvaloy KEE Content. Contrary to popular belief, the reinforcing fabric is the foundation of any membrane’s puncture resistance while overall thickness of the membrane has very little effect. 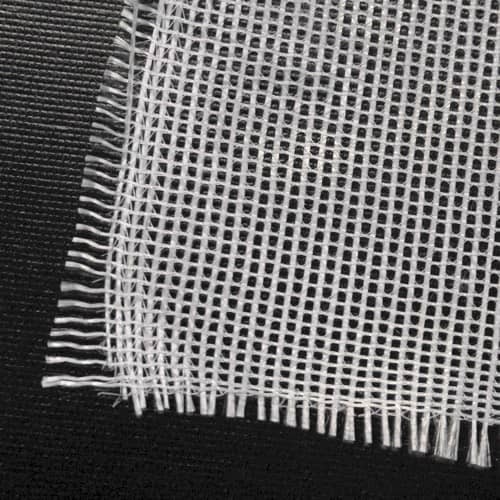 Original 36 mil FiberTite is engineered with a much higher fiber content, providing superior puncture resistance compared to membranes over twice as thick.